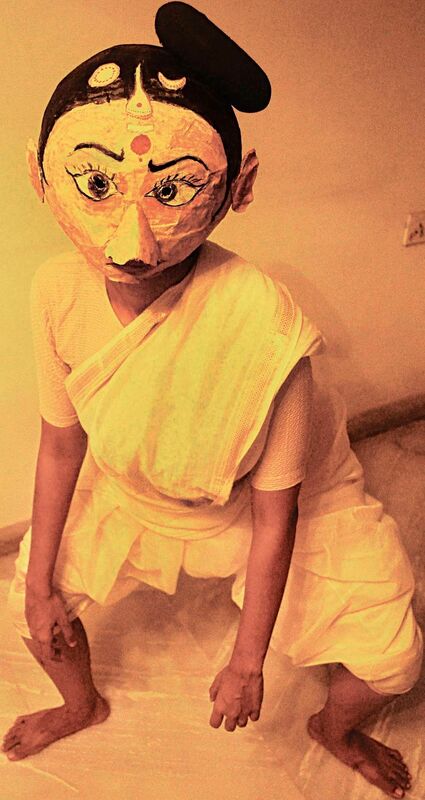 BENGALURU: Taking a leaf out of Harinarayana Ehat Edneer’s Yakshagana rendition of Soorpanakha’s story from Ramayana, Mohiniyattam and Kathak dancer Madhushree Basu will indulge in a re-telling of mythology, anchoring on a woman who roams at her own will. Her project Swachhandacharinee will be staged at Gender Bender 2017, presented by Sandbox Collective and the Goethe - Institut, Bengaluru on September 9 and 10. According to Edneer, the forest belongs to Soorpanakha, who roams there at her own will (or own rhythm – to be more accurate). Madhushree’s project is a story-telling based on many texts around the story of Thadaka – the very first ‘demoness’ killed by the young Rama – as instructed by the sage Viswamitra – as narrated in what is popularly known today as Valmiki’s Ramayana. 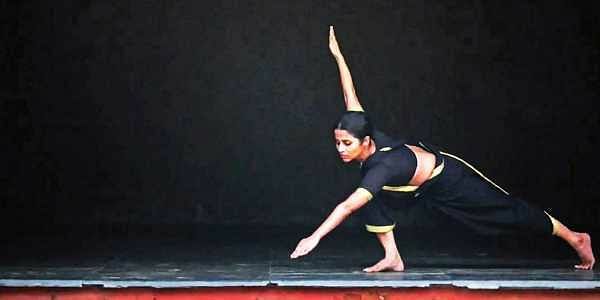 “I was inspired by Malayalam poet Vayalar Ramavarma’s poem Thadaka that reclaims Thadaka as a Dravida princess that brings in explicit socio-political, feminist, neo-mythological nuances to this story,” says the 33-year-old dancer. Her re-narration of Vayalar’s poem dwells on the relationship between two women: Thadaka – the Swachhandacharinee and Parvathy – the Dravida goddess visited by Thadaka in Vayalar’s poem. For this performance, Madhushree has worked with another dancer (Anoushka Kurien), a singer (Akila), two mask-makers (Pranav Sreerag and Vijay Ravikumar) and a film-director/videographer (Manoj Leonel Jahson). “Maarten Visser has helped me out in creating and mixing the sound. I have had immense help from Jayanti Basu, Ankur and Yadu Vasudev in conceptualising and writing the script,” says the Chennaite. It is Vayalar’s poem that does the job of reclaiming Thadaka as a Dravida princess. Madhushree says her work is merely inspired by that. She was very intrigued by the poem and the similarity between its rendition (by Madhoosudanan Nair) and the usual renditions of songs within the classical Mohiniattam repertoires. “At that point, it surprised me why we did not frequently think of performing such politically inspiring poems within the classical boundary itself,” she says. Much later, when she started working on the piece, she did not wish to be bounded by the classical form. “The conservatism of the classical form as well as the general conservatism in our everyday life, with its inherent patriarchy, cruelty and discrimination, come into my project as satires as masks,” she informs. Her work is about violence. “The violence of invasion, intrusion, untruth, misappropriation of culture and history, and most of all, the very real, literal violence on all sorts of minority communities that we are encountering everyday,” she says. But it is also about the violence of her own failure to deal with the rest of these violences. “My own irrelevance, my continuously failed – almost ridiculous – attempts of expressing rage, protest, disbelief, denial and pain get reflected in the characterization of the goddess in this work,” she says. The violence on women of all races, classes and ages is a part of all this, and that gets naturally in this work, says the performer. But that’s not what this project is only about. “There are way too many socio-politically interesting questions coming up as we are reading more and more texts around this work,” she says. A K Ramanujan’s Three Hundred Ramayanas is one of the most well-known examples of it, adds Madhushree.